KTM customers who will buy street-legal motorcycles on May 1, 2018 to April 30, 2019 from authorized local distributor Adventure Cycle Philippines, Inc. and its growing network of dealers around the country are qualified to avail the nationwide emergency roadside assistance coverage through Ibero Asistencia Philippines, global market pioneer in roadside travel assistance. 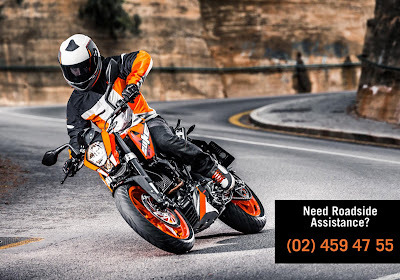 Under an agreement signed recently by KTM and Ibero, KTM riders enrolled in the program can contact Ibero’s assistance coordinator through (02) 4594755, a 24/7 call center hotline in 86 areas in Luzon, 17 in Visayas, and 7 in Mindanao if they need motorcycle assistance like engine trouble, towing, removal of damaged unit or delivery of fuel or spare key. In the event that you lose your key, Ibero shall even cover the cost for replacing the key. The assistance coordinator can also arrange for legal assistance, ambulance service, hospital admission, and accident coordination with relevant government units such as PNP, PNP-HG, MMDA, Skyway Patrol, among others in times of emergencies. Other services available include lodging and travel expenses coverage of up to two nights at an agreed rate of up to P2,000 per night in case of immobilization, and if the motorcycle’s repair time is longer than 48 hours as established by the repair facility; or the arrangement of an alternate means of transportation to the intended destination; or reimbursement of alternative transportation expenses. 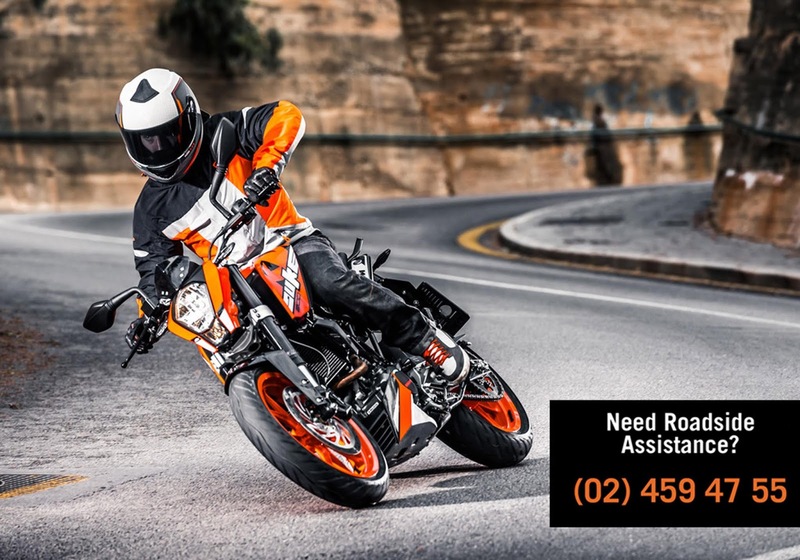 KTM is the first motorcycle manufacturer in the country to provide the most comprehensive emergency roadside assistance on all of its street-legal motorcycles. For more information, visit KTM Philippines official Facebook page https://www.facebook.com/KTMPHILIPPINES/. Unboxing of ASUS Zenfone Max M1! Shell Helix Ultra Drive Launch Today!